If you’re anything like me, you’ll agree that one piece of cake is never quite enough. It always leaves you wanting more. So it is with great pleasure that I offer you another slice, courtesy of the author of Piece of Cake, Derek Robinson. 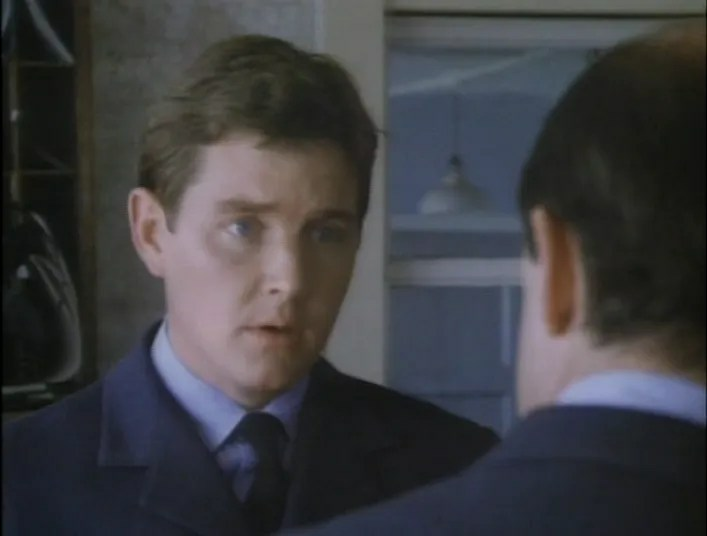 Following my recent interview with Richard Hope, who played Skull Skelton in the 1988 LWT mini-series adapted from the novel, Derek had this to tell us about Piece of Cake and its screen adaptation. 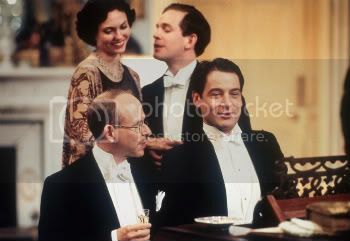 Richard Hope’s memories of the filming of Piece of Cake took me back to 1988. The success of the series owed a lot to the obvious things – a fine director, talented actors, memorable music – but I would also pick out three major factors. First, an excellent screenplay by Leon Griffiths. 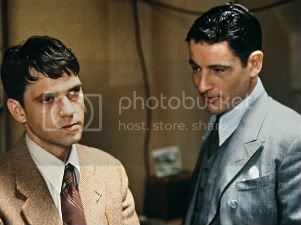 He had created Minder and he knew his stuff. He was generous enough to say that much of the dialogue was simply lifted from the pages of the novel; I felt flattered. Second, the series didn’t overdo the flying scenes. Some film-makers, having paid big money for the aircraft, show so much of them that the audience gets bored. In Cake, the airborne action is done brilliantly but briefly. You never get bored. And third, the actors were all young and almost all of them were un-famous. When you see a production with a Big Star in it, you know he’s going to be alive and acting right to the end, because (a) he cost a lot of loot, and (b) his agent demanded it. With Cake, you never knew from moment to moment whether a character was going to live or die, and this added enormously to the tension – especially as they were so young. And fighter pilots were young in 1939-40. Pilots of 20 or 21 were not uncommon, and as the losses mounted and replacements arrived, some were 19. The casting was especially good. 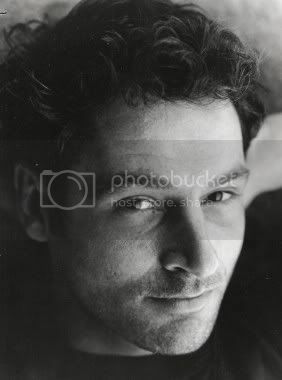 Jeremy Northam, as Fitz, was 27 at the time but he looked and talked and behaved like 21 or 22. 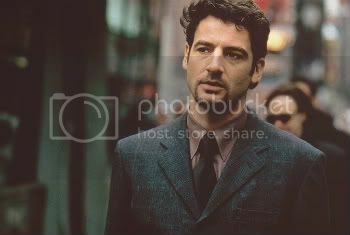 The following extract tells you a bit about Fitz’s background, and I think explains why Jeremy Northam was so well-cast in the part. As a child, Jeremy Fitzgerald had been full of impish charm, but adolescence had strengthened his looks: the mouth became wider, the cheekbones firmer, the eyes steadier. He was slim and lithe, an agile and unquenchable games-player as long as size didn’t matter; not brilliant but not stupid; popular because cheerful and cheerful because popular. 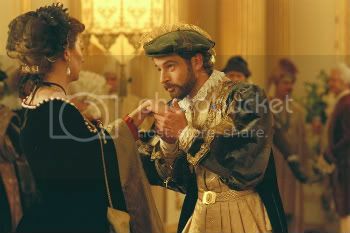 His mother adored him; there were photographs all over the house. His father – something of a tycoon in the wholesale electrical supplies business – wasn’t so sure; he’d sent the boy to public school in order to get all that narcissistic nonsense knocked out of him. Girls, his father noticed gloomily, weren’t very keen on young Fitz. The good-looking ones felt upstaged and the plain ones felt humiliated. Fitz himself couldn’t understand this: he’d never considered his face to be anything special; it was so familiar that it was ordinary. Later, when he left school and began to understand, he felt cursed by his looks. One day he was flipping through a magazine when he saw a photograph of an RAF pilot. His head was completely covered by helmet, goggles and oxygen mask. Fitz’s mother was horrified, but he knew what he wanted and his father did nothing to stop him. By the time he got his wings Fitz had lost all self-consciousness. Everyone was equal in Fighter Command. He was just another golden boy. © Derek Robinson, all rights reserved. Fitz’s relationship with Mary Blandin also tells you quite a bit about him. 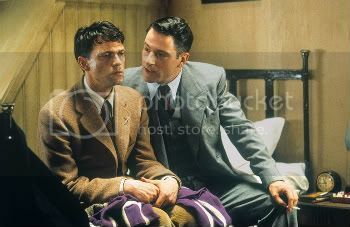 You have to bear in mind that young men who had been to public school were not, in 1939, sexually experienced at all; in fact it was not uncommon for men like Fitz never to have kissed a girl, or even to have had a girl friend. And the all-male company of a fighter squadron, especially in France, was very like being at public school. Fitz wasn’t slow or clumsy with Mary; he just was new to girls. I think the oldest was Tom Burlinson at 32 – but he had a very boyish look, and I would have bet he was no more than 24. 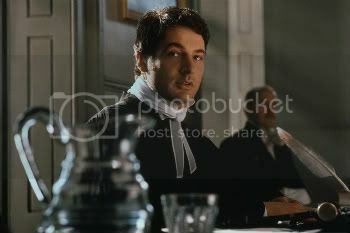 Tom played Fanny Barton, who became CO of Hornet Squadron, and I think his real age gave him the touch of steel that any CO needs. 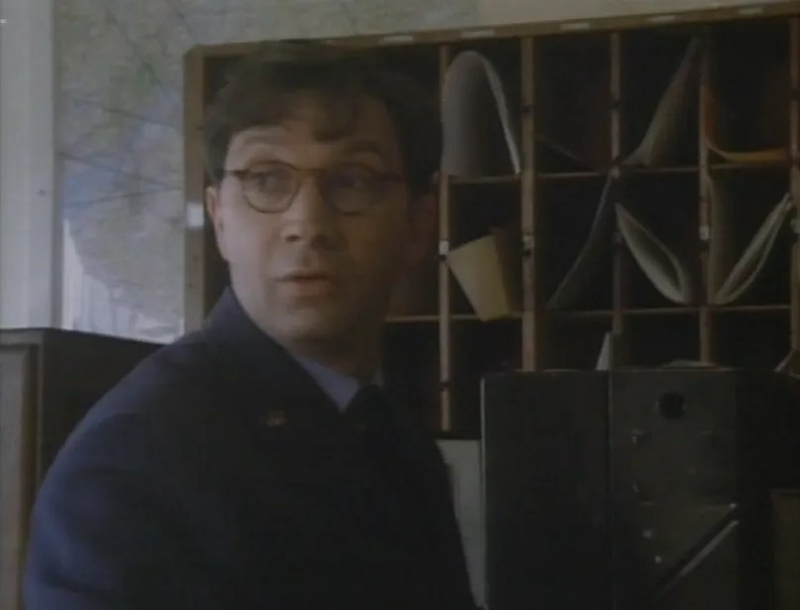 Richard Hope, as Skull, was about the right age and it’s interesting that he guessed that Skull had wanted to be a pilot but his poor eyesight meant he became the squadron Intelligence Officer. Richard wasn’t far out. 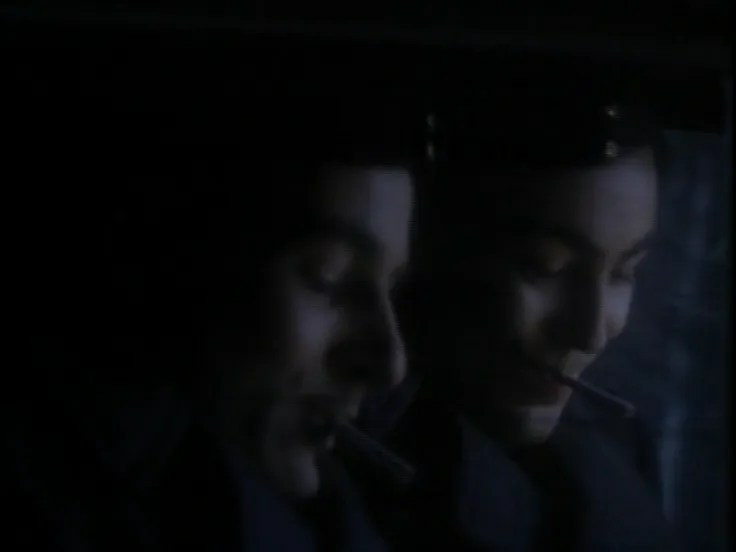 As a junior don at Cambridge, Skull recoiled from a disastrous love affair, joined the University Air Squadron to escape from the memories, never made it as pilot but was welcomed into Intelligence. It’s all in the novel. Skull is a good example of the way a book tells its own story, no matter what the author might want. I wrote in Skull as a bit-part player, someone to deliver some information and then leave the stage. But he didn’t go. He turned out to be a very important character, and he not only survived Cake but also appeared in three sequels to the novel. Skull is tougher than he looks, and I’m grateful to him for all he’s done for me. 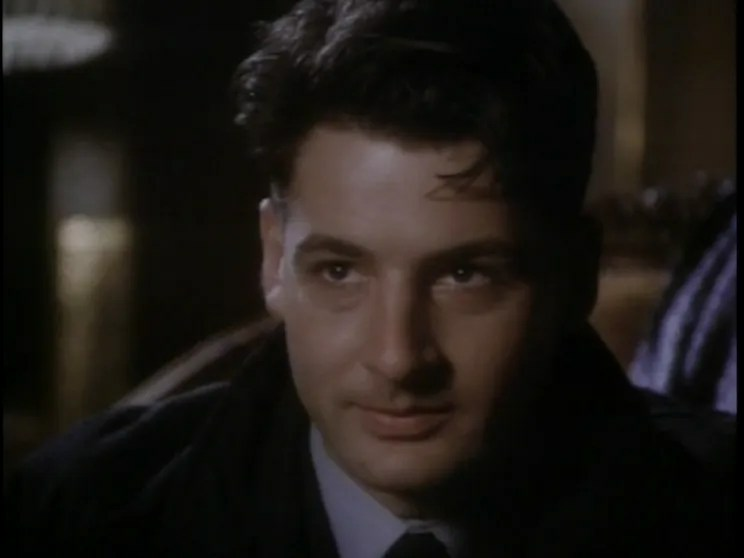 I suppose Cake didn’t do any harm to the screen careers of Richard Hope and Jeremy Northam and Nathaniel Parker and some other Hornet crew, either. I’m not saying it was any kind of launch-pad, but the last episode of Cake got a UK audience of 13 million, was taken by Masterpiece Theatre in the US, and got shown all over the English-speaking world; which can’t be bad exposure. Since then, of course, they’ve made their way by sheer talent and hard work. Good luck to them. *Piece of Cake is being re-issued next year by MacLehose Press, along with another of Derek’s WWII novels, Hullo Russia, Goodbye England. A Good Clean Fight and Damned Good Show, Derek’s other WWII RAF novels, will also be published by MacLehose shortly afterwards. Piece of Cake, the tv mini-series based on Derek’s novel, is available on DVD from various retailers including Amazon and Play.com. I’d like to thank Derek very much for his wonderful contribution to The Jer Blog. If you have enjoyed this post, please leave us a comment. Recently I discovered that my library has a copy of an old favorite of mine, Piece of Cake. 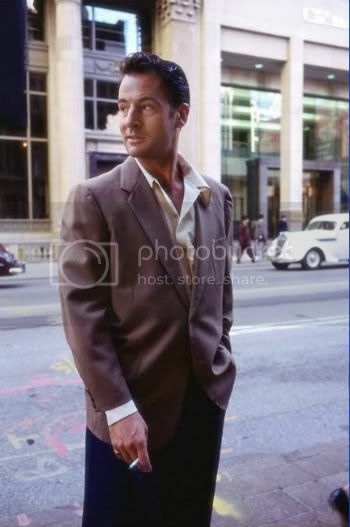 When I say old favorite, I mean even without the Northam Factor it’s a fave. 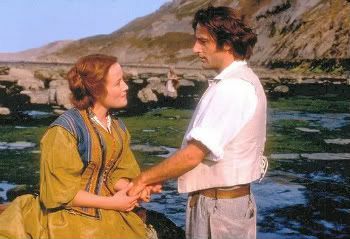 I couldn’t get enough of this series in 1990 when it first aired on PBS in the US. Watching it again now, I have to say that I love it as much as I did twenty years ago. I am not usually a fan of war stories; I have a very low tolerance for onscreen violence. But I’m fascinated with anything to do with Britain during WWII, and this is a story about the beginning of the war that reaches out and grabs you. It’s got all the ingredients for great viewing: compelling characters, a plot that builds to a crescendo, and a theme that stays with you long after the end credits roll. 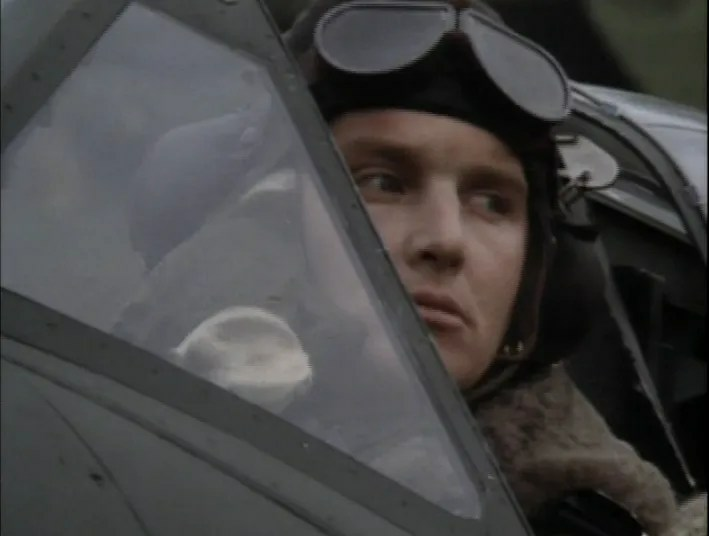 I seem to remember hearing that it got a rather frosty reception in some circles in Britain when it aired because it portrayed in an unfavorable light the great heroic figure of the Battle of Britain fighter pilot. Instead of noble, selfless heroes, these pilots are horny, smart-alecky and irreverent young men. In other words, real human beings who make mistakes and whose motives are not always honorable. 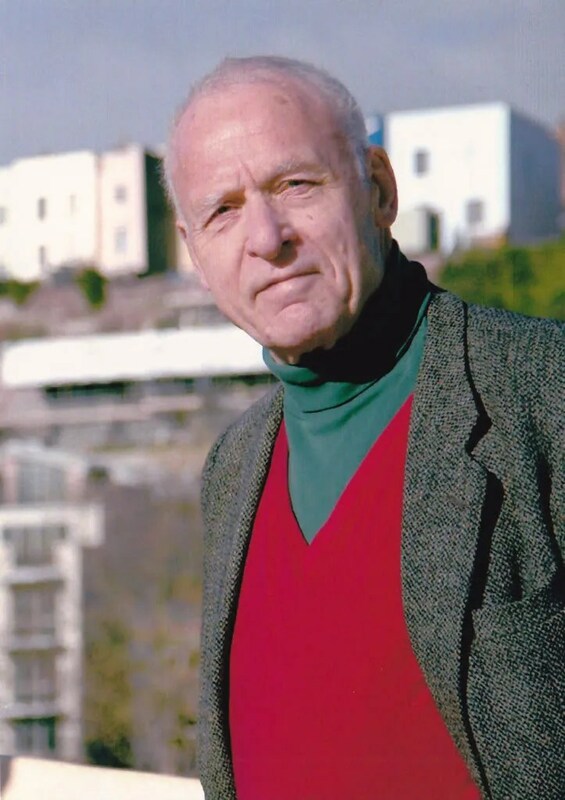 Like another favorite of mine, M*A*S*H, Piece of Cake uses humour to show that what we read in history books about war is usually far from the truth. It deflates the grandiose and gives us the absurd. Not surprisingly then, it has a strong anti-war feel. For this viewer, it doesn’t hurt that most of the characters are good looking young men. 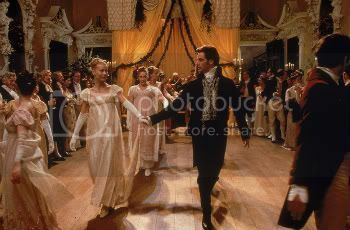 Back then, I remember having enormous crushes on Tom Burlinson, who played Fanny Barton, and on the adorable, gorgeous actor who played Fitz Fitzgerald. I don’t know what Burlinson went on to do, but as for the other guy. . .well here we all are twenty years later. 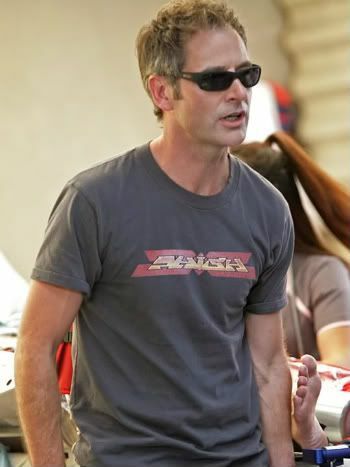 In the first of the six episodes, Jeremy is pretty much a figure in the crowd. I don’t think he even had any lines. But it’s fun to play “Where’s Jer?” and search for him in each new scene. 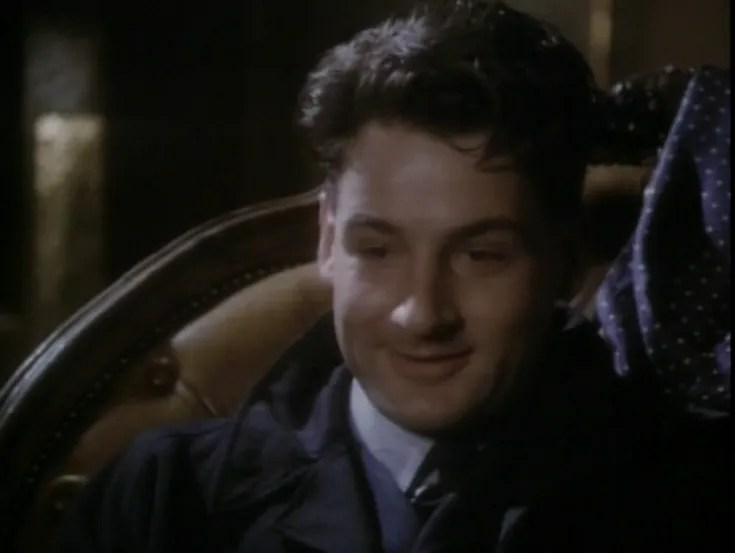 Having spent so much time with 48-year old Jeremy as Doctor Proctor lately, it’s interesting to see him at the beginning of his career (the series first aired in Britain in 1988). My goodness, wasn’t he young? In some scenes he looks like he hasn’t even started shaving yet! (Or maybe I’m just feeling old by comparison. . .). 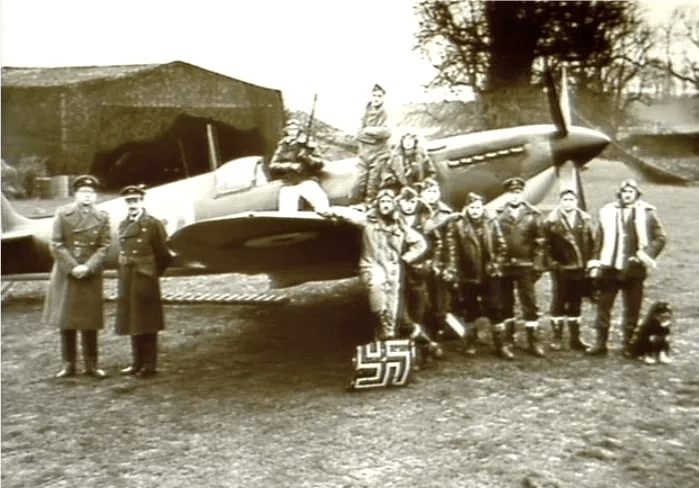 The way the series is structured, we meet the Hornet Squadron of fighter pilots just as Britain declares war on Germany, for the invasion of Poland. What follows is six months of watchfulness across France’s Maginot Line. So for the pilots, and for the viewer, war is all good fun, highjinks and boyish pranks. The first encounters with death are either absurd (the CO falls out of his plane after landing and breaks his neck) or just bad luck (on a bet, a pilot tries to fly under a bridge and doesn’t quite make it). By the time we’ve gotten to know and care about the characters, the fun and games are over. 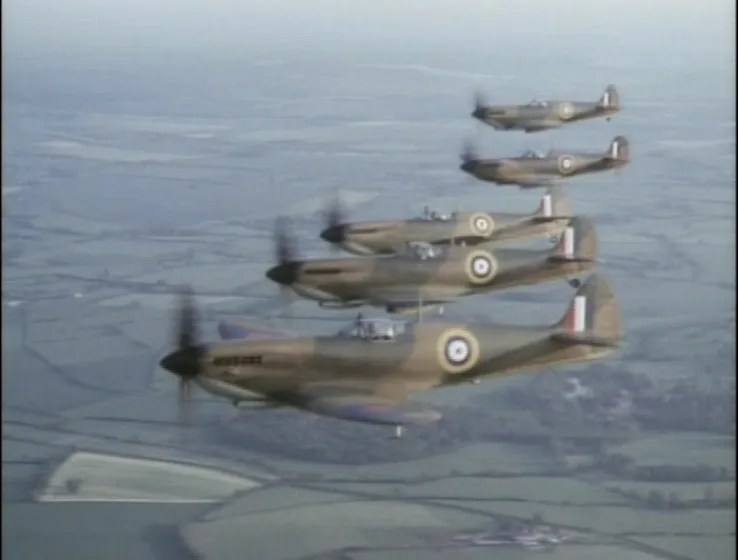 The beautiful aerial shots of soaring Spitfires accompanied by inspiring music have become confusing, chaotic scenes filled with gunfire, spattered blood and fiery explosions. And the music’s changed to a minor key. The characterizations aren’t deep. There are too many characters and not enough time for psychological studies. Rather, the pilots we do get to know represent different aspects of what it must be like to be actively fighting in a war. Their actions, and reactions, in the face of this extreme situation make them human and believable. Knowing the basic plot from before (although there were large chunks I had forgotten) what struck me this time were the fine performances by some of the actors. 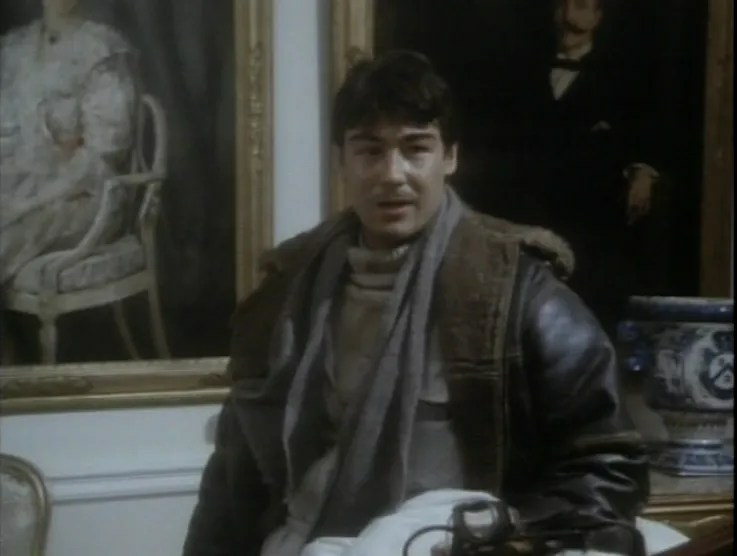 Nathaniel Parker, well known as Inspector Lynley these days, is amazing as “Flash” Gordon. His journey from the cheeky “boy next door” to the lunatic who shoots seagulls and flies his plane upside down is absolutely heartwrenching. To me, it seems significant that he is the character who quotes Churchill, by the way. Those oft-quoted speeches have a very different feel here. Favorite line: “I can’t go on record as saying someone who quotes the Prime Minister is insane,” says the psychiatrist brought in to examine Flash. I was not sure whether to laugh or cry at Flash’s antics–at several points I ended up doing both simultaneously. And then there’s Fitz. 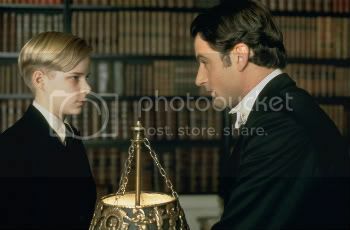 I defy any woman to watch Jeremy Northam’s “Fitz” Fitzgerald and not fall in love with him. He’s very affecting and oh, so beautiful! You can tell Jeremy’s had more experience in the theater than in film at this point in his career: he’s great at creating “business” in group scenes. But the famous Northam chops we know, the subtle changes in facial expression or posture that he does better than anyone, are just forming here. There are glimpses, however, of brilliance: in the scene where Fitz and Flash are saying goodbye to their brand new wives, Fitz’s face shows all the love, fear and longing he’s feeling at that moment. Jeremy steals the scene even though we have to look past the other three actors to see him. 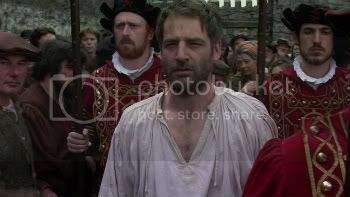 A word of warning to those of you, like me, who cried at Sir Thomas More’s execution: keep the box of tissues close at hand when you view Episode 6. It’s a heartbreaker. 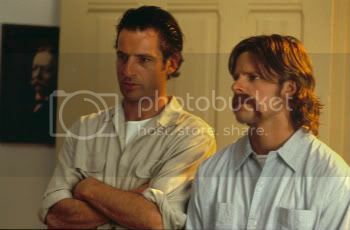 And by the way, the IMDb listing for Jeremy in Piece of Cake is wrong. He’s in all six episodes to one degree or another. 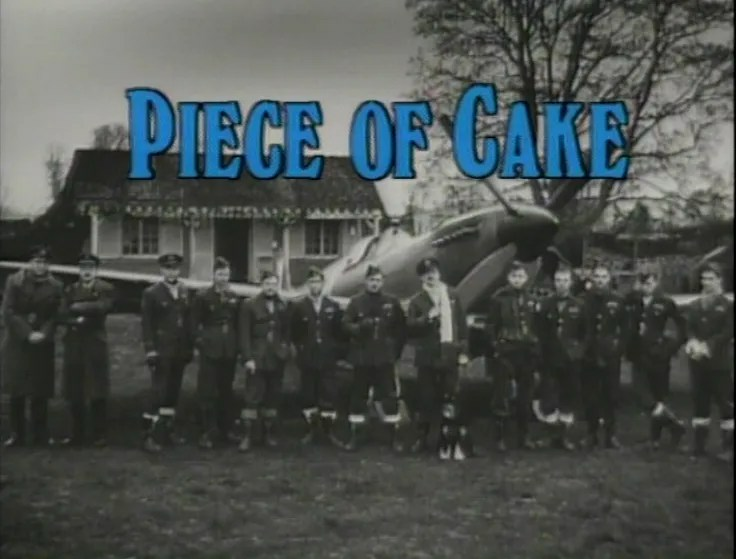 Piece of Cake first aired in UK in 1988, and is based on the best selling novel by Derek Robinson. The series is available to buy on DVD from Amazon UK and Amazon.com.